Palmer’s uses only the finest ingredients to provide consumers the highest quality formulas at prices that everyone can afford. 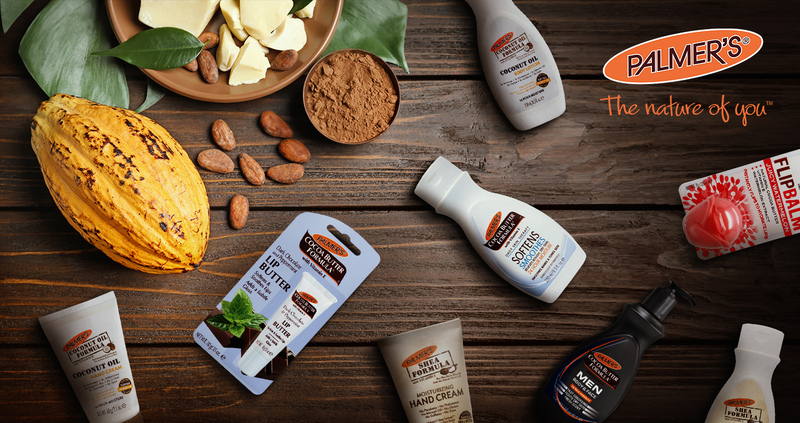 Their products are hand crafted based on Palmer’s long-standing heritage and experience in offering superior formulations that deliver results. Palmer’s is available in 80 countries all over the world with #1 in Coco Butter brand.